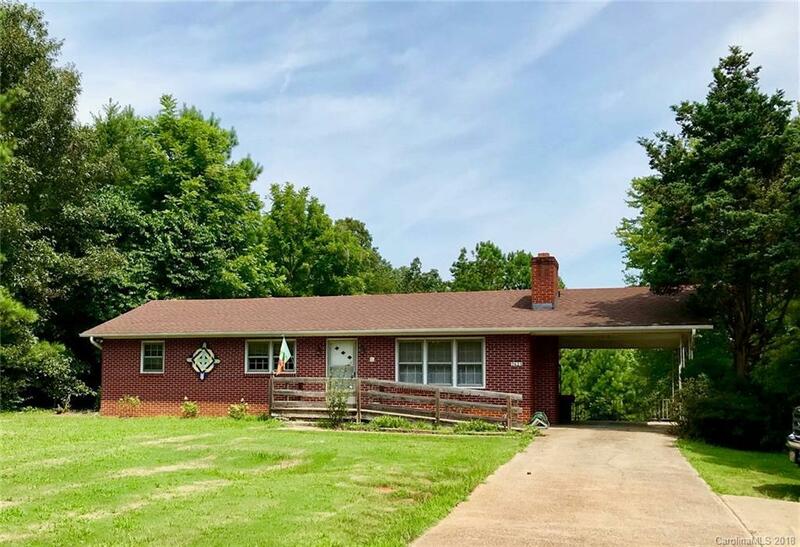 Located on Highway 9, this charming brick home is situated in the lovely Green Creek area of Polk County and an easy 5 mile drive to TIEC. This property has a large lot which includes a nice yard, but also a portion in woods. A full basement with a walk out to the rear of the property provides potential for any future growth. 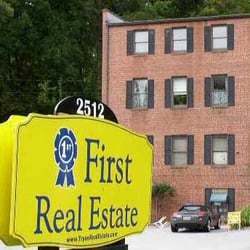 This is a chance to own a special little place convenient to Tryon's Horse Community, and could be an income producer providing accommodations for show guest. Call today for a showing.